You will find our exhibition at stand 519 in the Abu-Dhabi International Exhibition Centre. The exhibition will include the new products which we have prepared for you for the upcoming season. 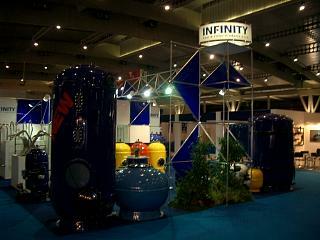 This especially involves new types of sand and multi-layered filters for use in public swimming pools and whirlpools. 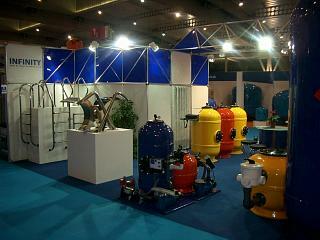 We have also prepared a number of new products in the area of private swimming pools. This especially involves new types of compact filtration units, new pH and Rx measurement and regulation equipment and new products in the area of swimming pool heating.